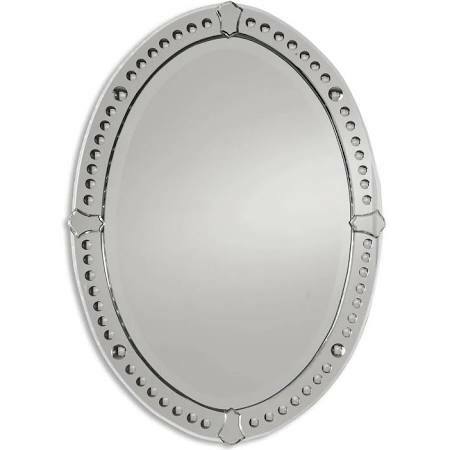 The Louis Phillipe mirror above, with it's clean lines, is one of the most versatile mirrors. It blends seemlessly into both modern and traditional decor. There is something about bone inlay mirrors that make me swoon! They are so feminine and beautiful and come in a wide array of colors. I love this medium blue, but a more neutral one would be much more versatile. This would be great in a teen girls bathroom. 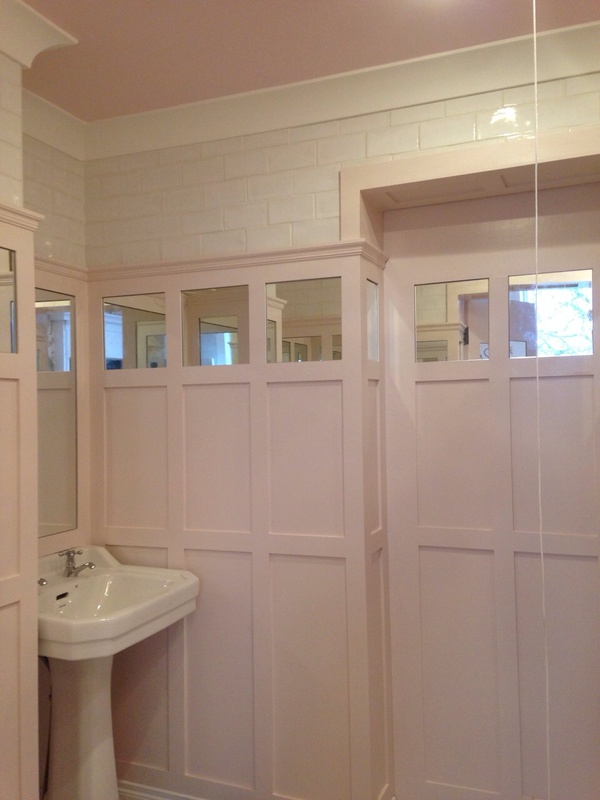 The above vintage, faux bamboo mirror is a classic. It's quite large at 47" tall so it will make a statement wherever it goes. It is quintessential Palm Beach style and also will work in almost any style of decor. I love this mirror. It evokes images of the interiors of the privileged in mid century Palm Beach. A glamorous time documented in Slim Aarons photographs. This image via skipti.net is a perfect example of using antiqued, distressed, mirrored glass in a modern way. It's fantastic! This airy, fresh, round mirror would also work seamlessly in a contemporary or traditional interior. I am a thrifter! I love to make the rounds at my local Habitat or Rescue Mission store. You never know what treasures you may uncover. I have had great luck finding mirrors for very little money. Remember, if you don't like the frame, give it a makeover or change it altogether. A beautiful piece of beveled mirrored glass can be costly, so often you can save a considerable amount by just having it reframed. Hopefully this post has inspired you to add some to your home with mirrors!!! The Best Drapery Rod Hack Ever!